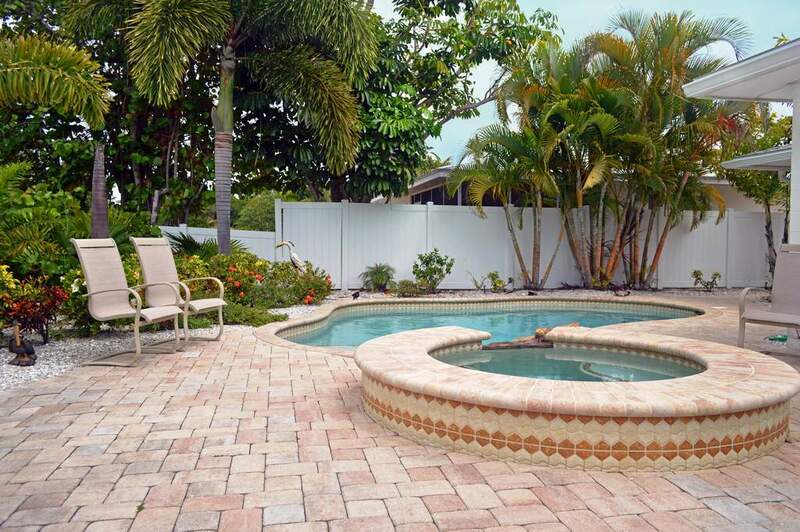 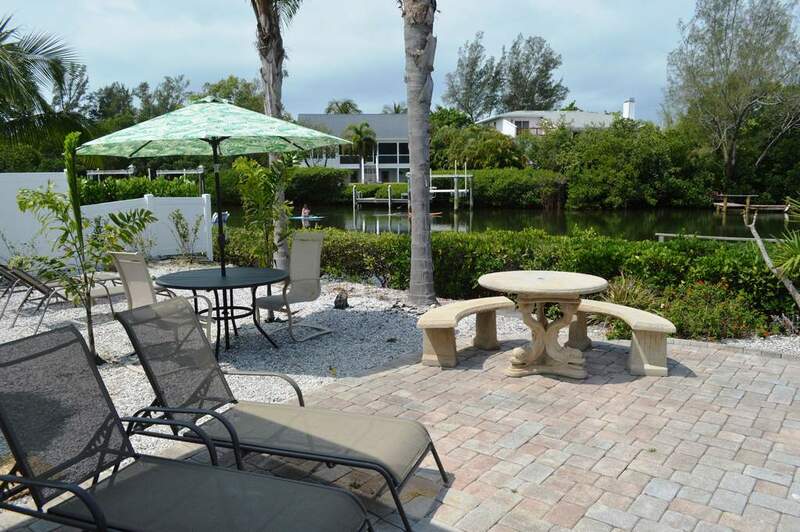 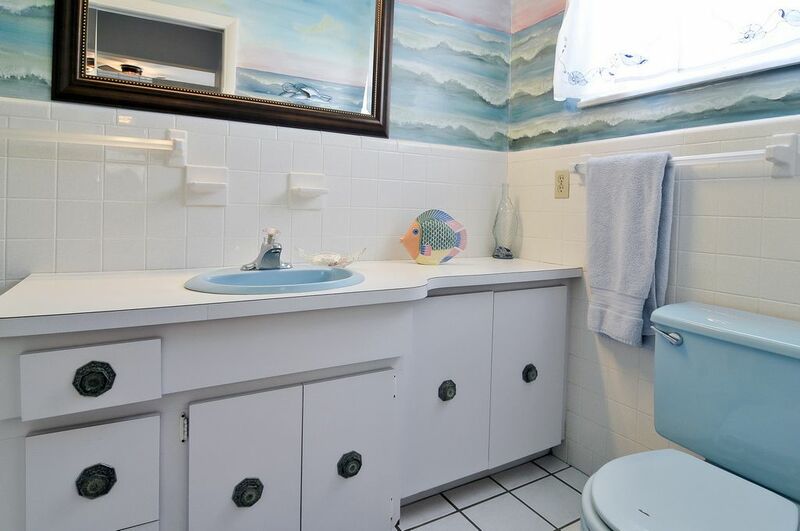 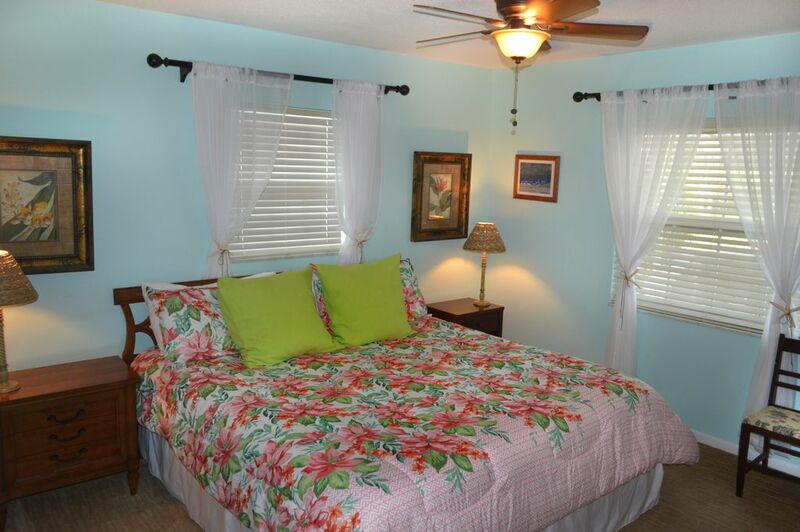 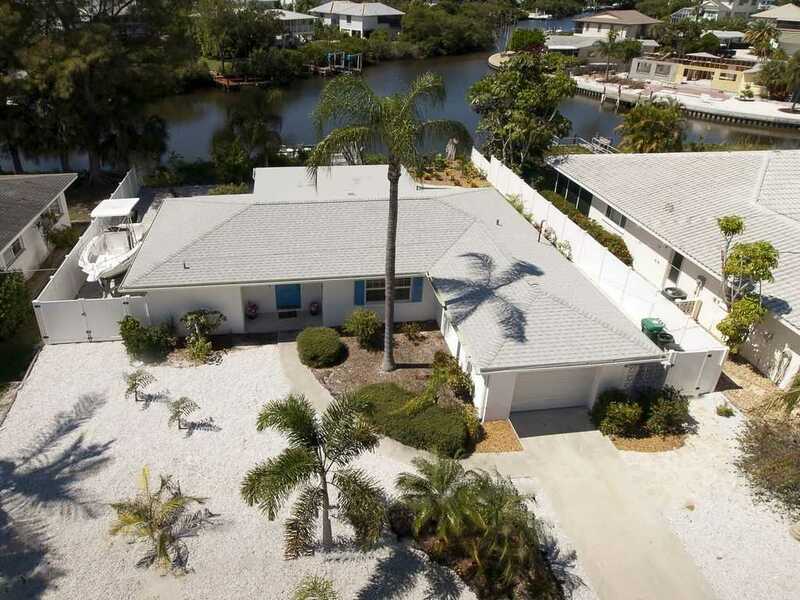 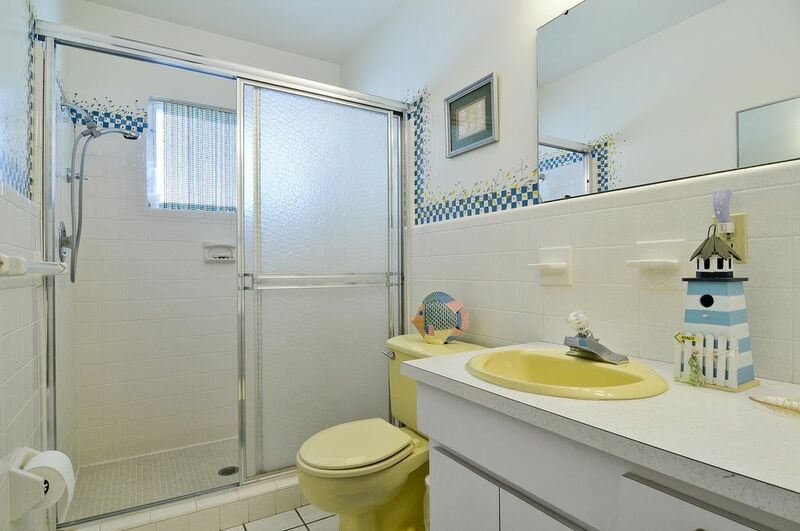 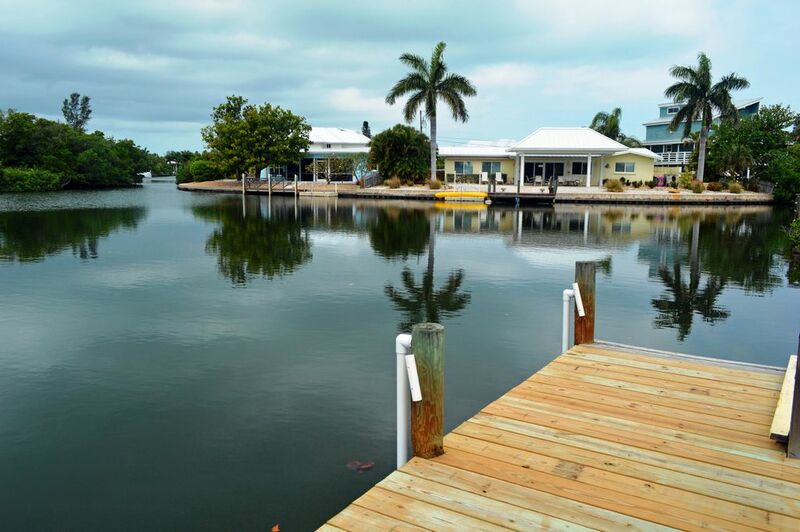 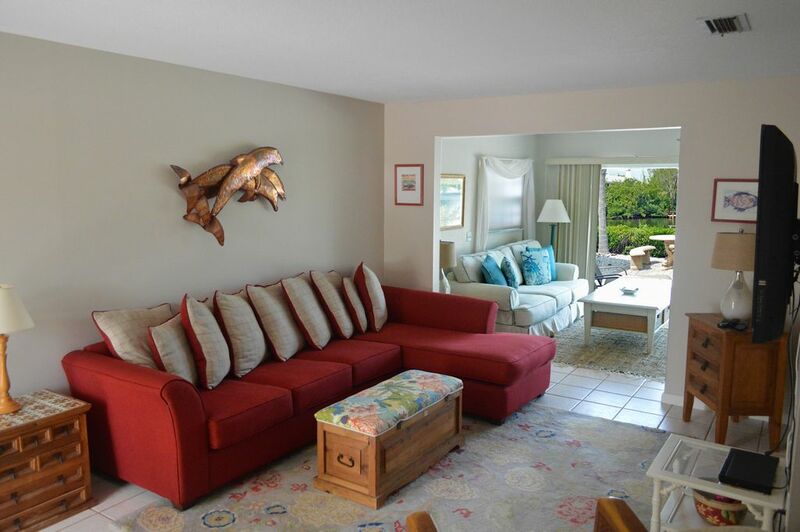 Spend your vacation at a beautiful canalfront home centrally located in pristine Anna Maria. 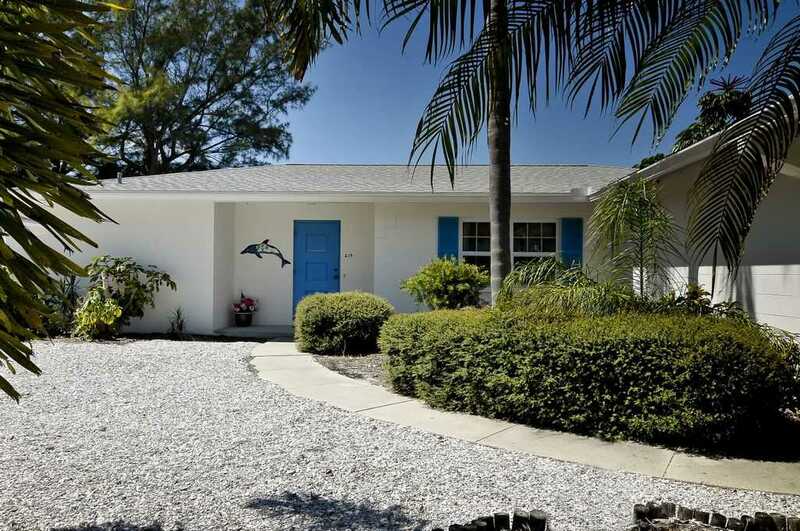 Featuring two bedrooms and two baths, this home boasts a split floor plan with a central open living area including a living room and a family room, a dining area overlooking the pool, a kitchen, and even extra sleeping space. 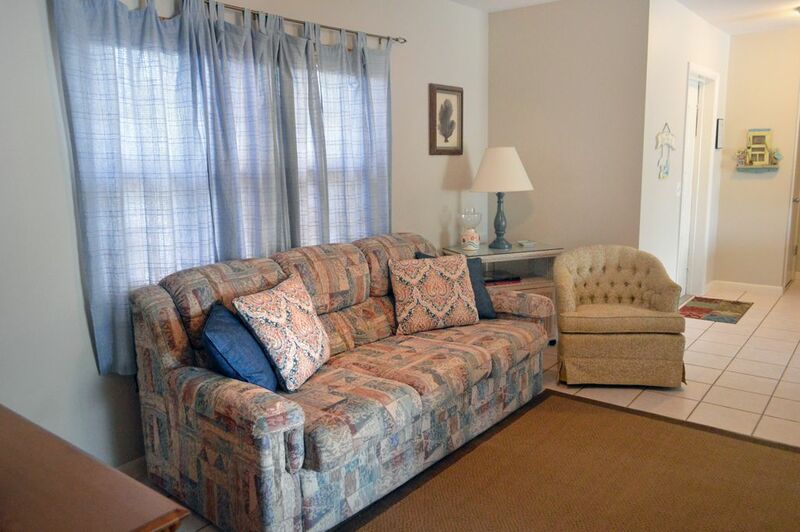 With flat-panel TVs in bedrooms and living areas, the family will have plenty of room to spread out and relax! 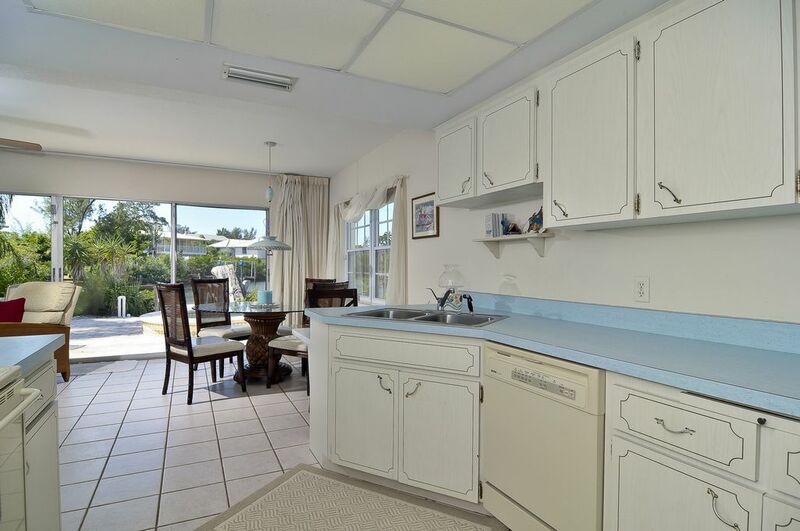 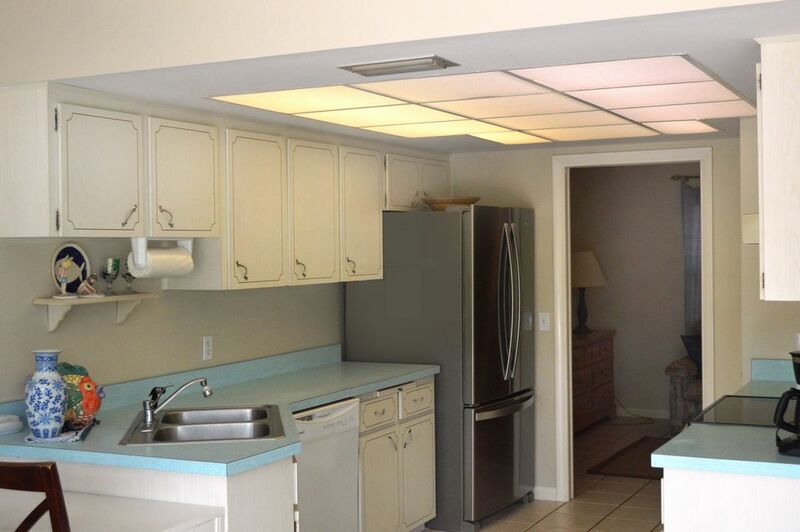 Although the kitchen is fully equipped for meal preparation, the poolside gas grill will be your favorite place to prepare dinner. 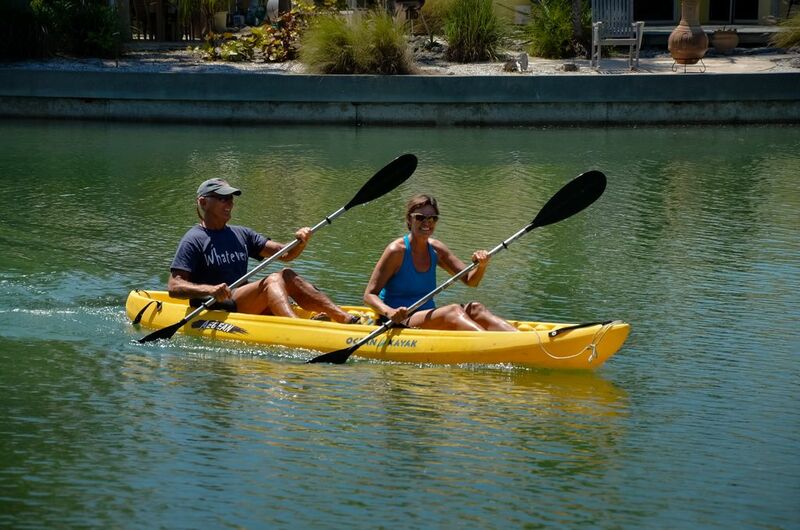 Look for manatees swimming in Lake LaVista, a salt water canal that gives you direct access to Tampa Bay and the Gulf of Mexico beyond. 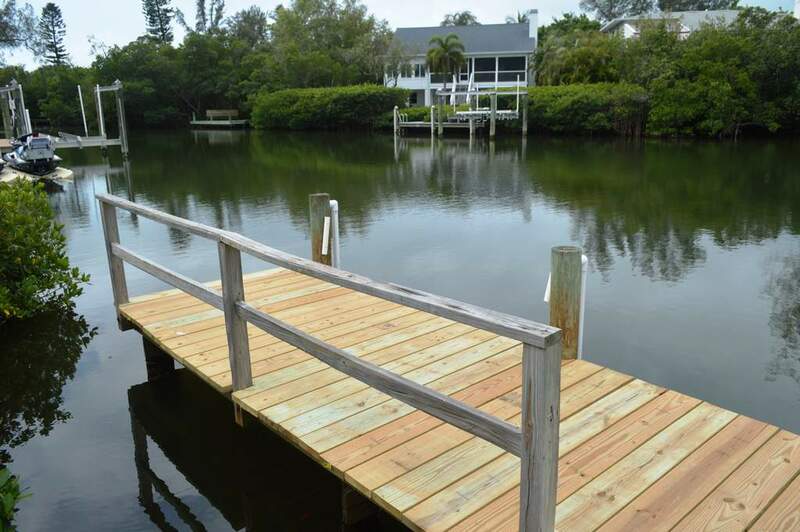 The 30-foot dock will make boating a snap (check about access, as there are two hump back bridges to negotiate before the open water), with awesome fishing opportunities right out your back door! 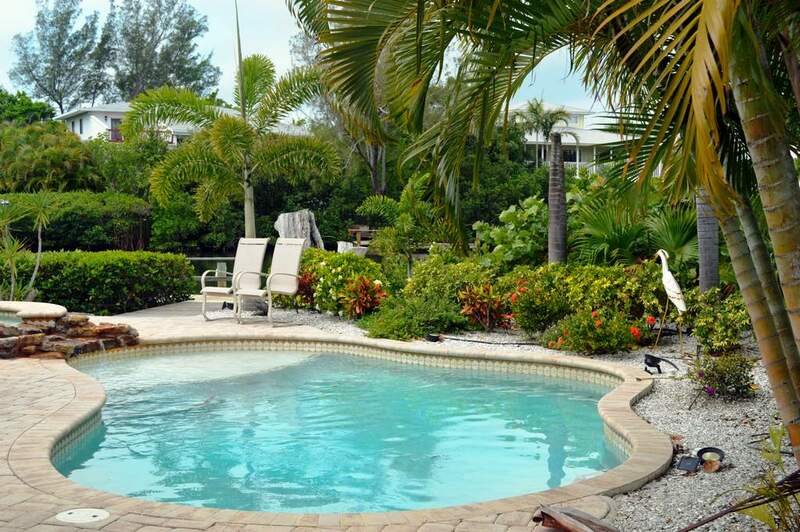 The new heated pool features whimsical water jets and a lovely waterfall cascading from the spa, which is outfitted with therapy jets and an aerator. 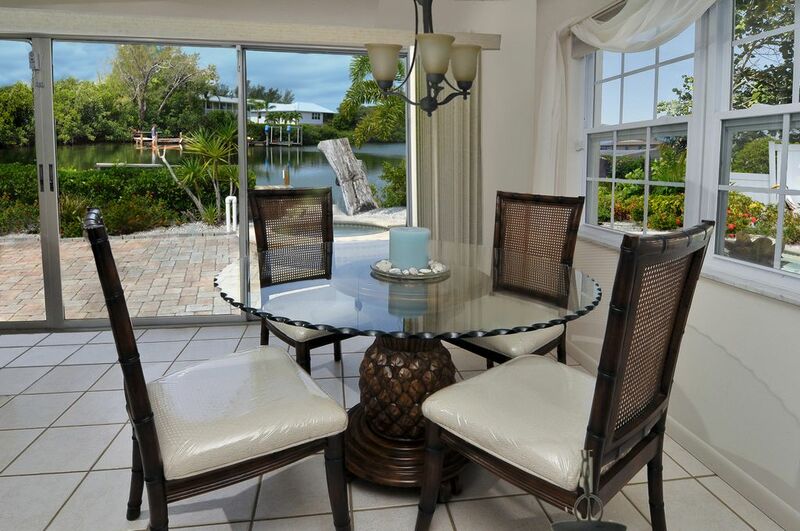 The 900 square foot patio is perfect for outdoor entertaining, dining al fresco, or just soaking up the beautiful warm sunshine. 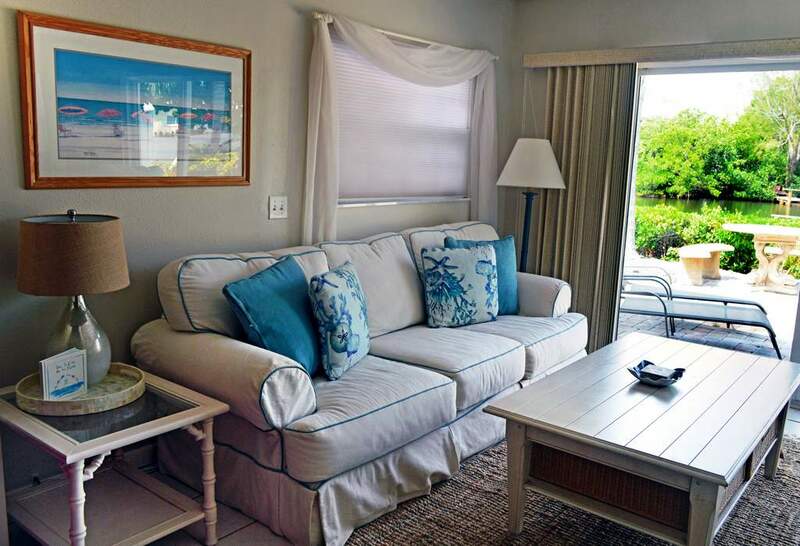 This part of the Island is perfect for exploring on foot or bike, or by taking the free trolley for a tour of the entire Island. 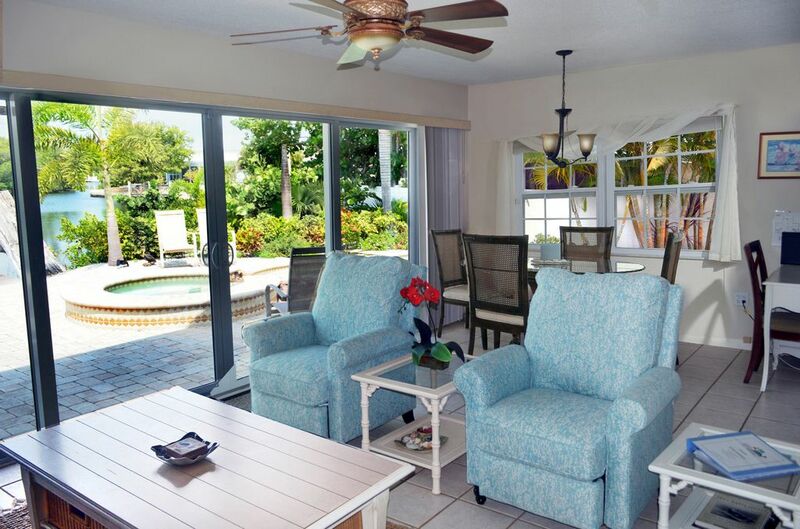 The nearest trolley stop is just around the corner; from there you can ride anywhere on the Island and home again at no charge! 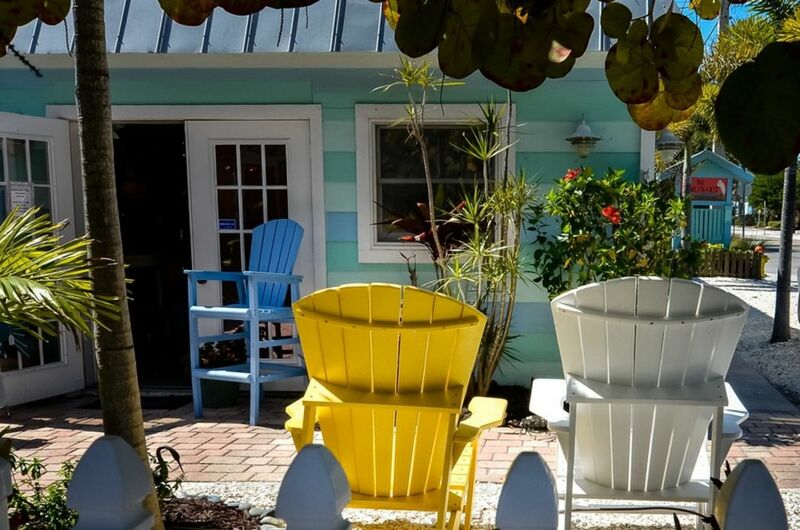 You'll also enjoy exploring the historic village of Anna Maria: Pine Avenue, which is just two blocks from the house, is filled with interesting shops and restaurants, and is the home of both the Island Players and the Anna Maria Historical Society Museum. 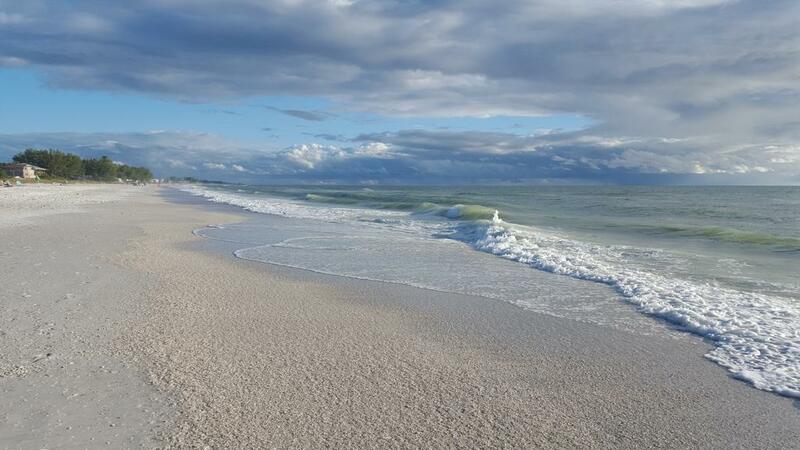 Of course, you'll want to get to the beach as much as possible, and you'll find you can walk there in no time! 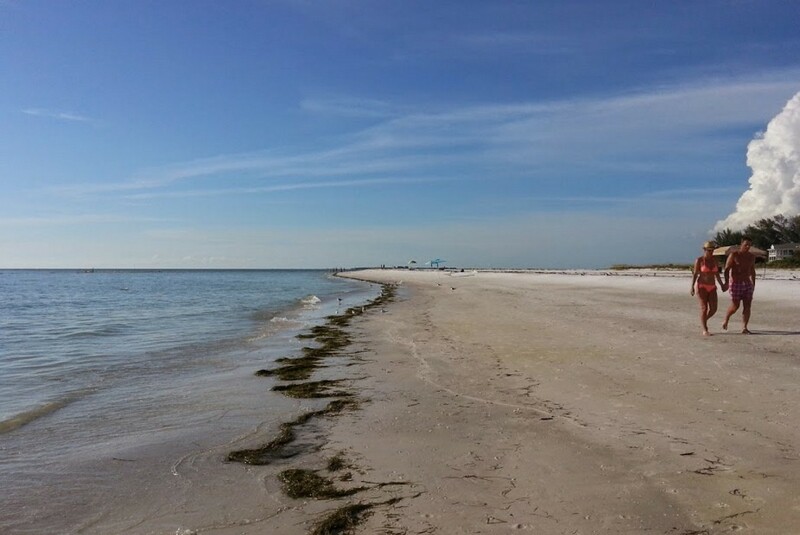 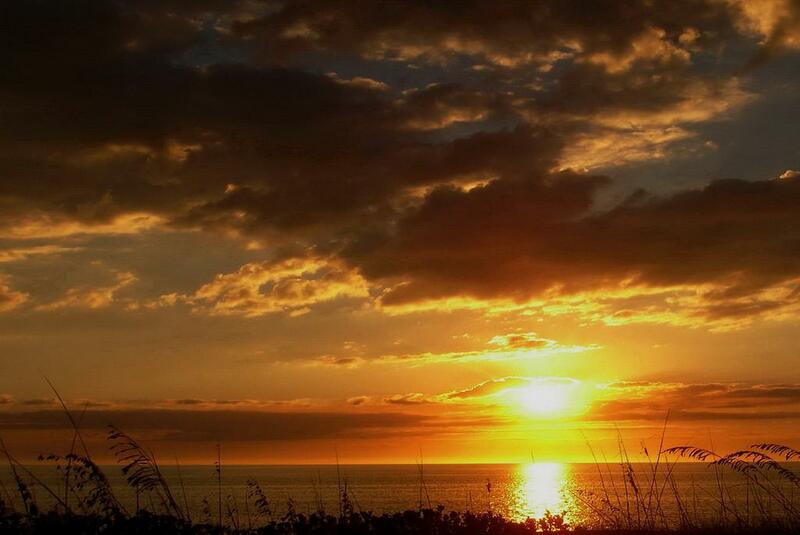 The Gulf beaches are just a few easy blocks away, while the beautiful bayfront beach is just two blocks from home. 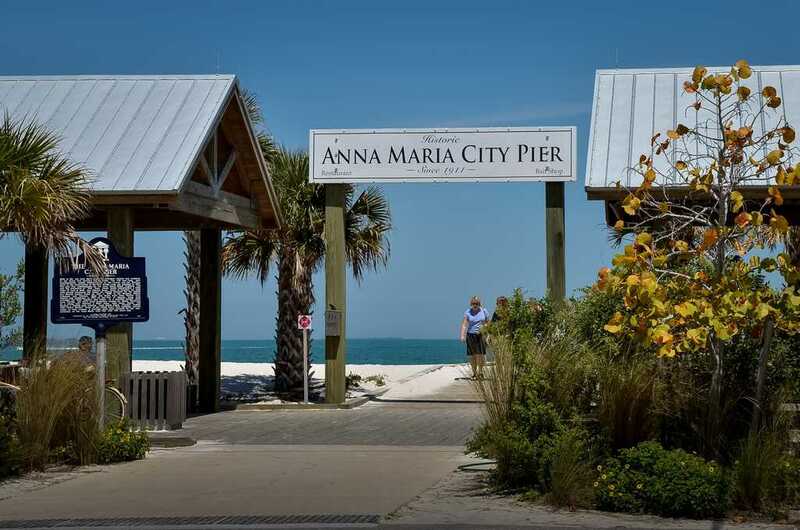 The same easy walk will also take you to the Rod & Reel Pier and the Historic Anna Maria City Pier for fishing, dining, and people watching. 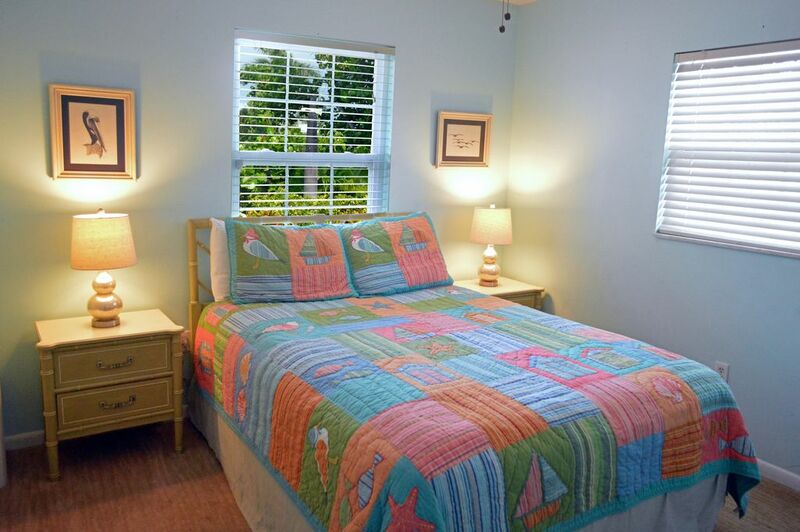 Sleeps 6 in one king, one queen, and one sleeper sofa. 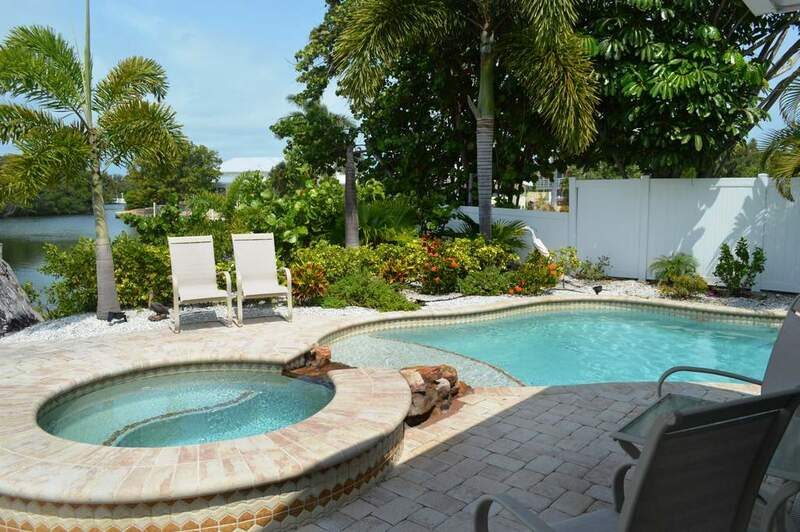 A NOTE ABOUT HEATED POOLS: Since running pool heat is a very expensive proposition for our owners, they ask that we collect $100 per week (plus tax) from guests requesting the pool at their rental property be heated.